This rustic fencing adds a rustic feel to an area. 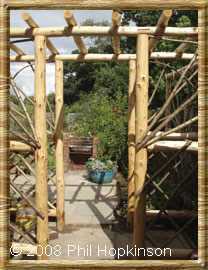 We have used it to screen buildings and divide areas of gardens. Panels can be made to suit any situation. 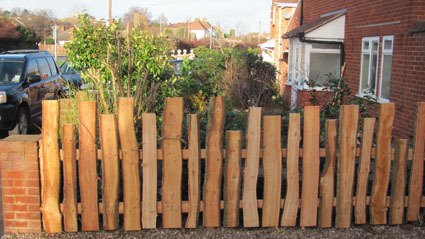 This fence is constructed from Larch planks with the top plank retaining a rustic edge. 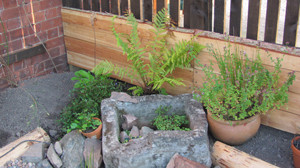 This rustic fencing is constructed from rustic Larch planks. Heights up to 2 metres are available. The height of each plank can be varied as illustrated above or the planks can be a uniform height. 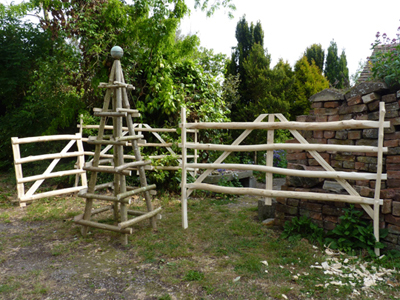 This rustic fencing adds a rustic feel to an area. 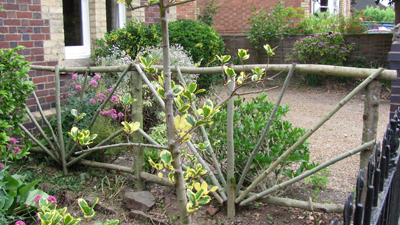 We have used it to screen buildings and divide areas of gardens. 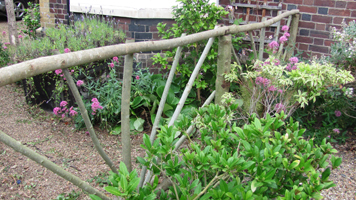 The fence illustrated above was constructed at a school in Birmingham. 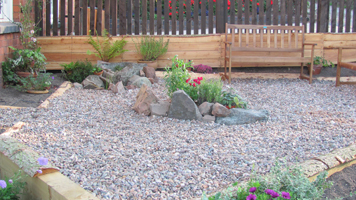 If you would like to discuss a project in more detail or obtain a quotation please Contact me.